Published by the American Geophysical Union as part of the Geophysical Monograph Series, Volume 186. The impact of the likely increased profitability of cattle ranching. The book will serve a broad community of scientists and policy makers interested in global change and environmental issues with high-quality scientific syntheses accessible to nonspecialists in a wide community of social scientists, ecologists, atmospheric chemists, climatologists, and hydrologists. 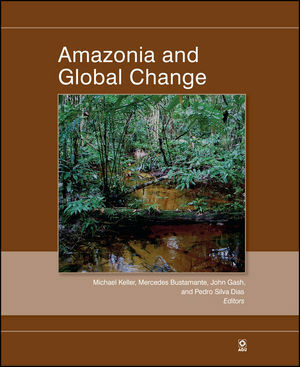 Michael Keller is the author of Amazonia and Global Change, published by Wiley.